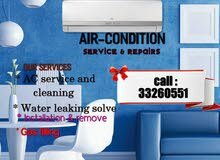 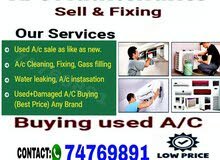 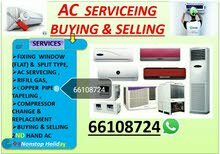 AC/ Selling and Fixing, Servicing, Repairing, Gass Filling, Cleaning, Removing. 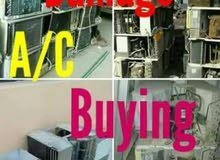 We Buye Used and Damage A/C. 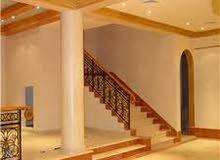 We Are Doing Work Whole Qatar. 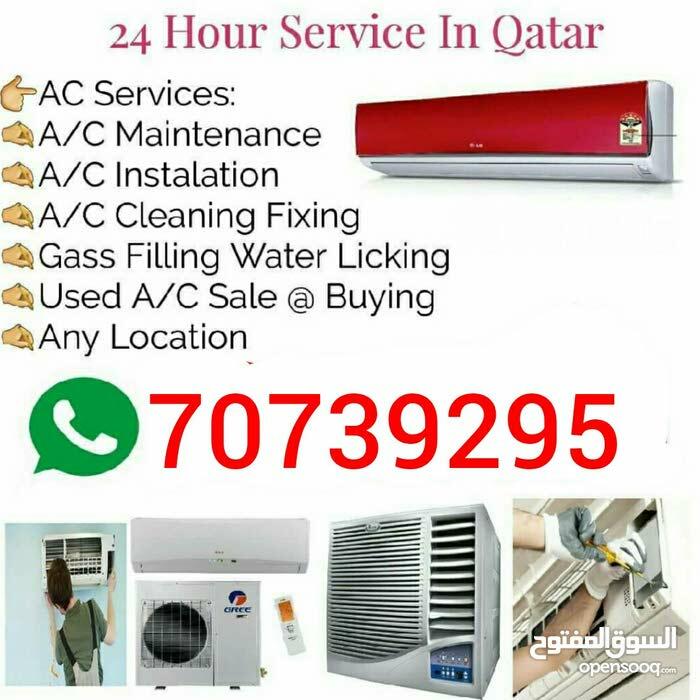 (Service 24 Hours). 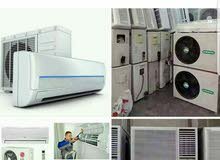 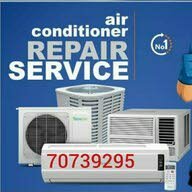 We Have Up To 7 Years Experience in A/C Section.